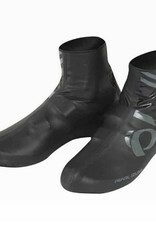 Stop wind and water with seam-taped shoe covers from Pearl Izumi. P.R.O. Barrier WxB fabric exterior that stretches to fit over your cycling shoes, and a fleece interior lining to help keep your feet warm. 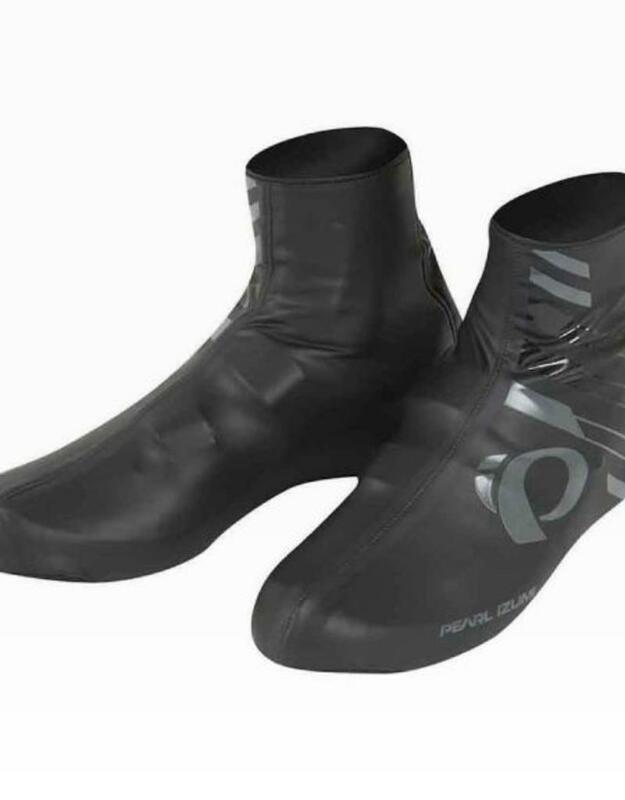 The rubberized toe is a nice touch for added traction when you stop, and these shoe covers have reflective elements to help keep you visible in low light conditions. These work flawlessly with road bike shoes, and for road-style mtb shoes—bike messenger approved.